- Motor Power: As required. 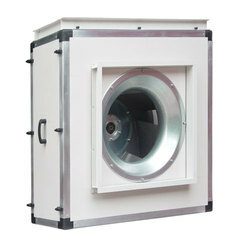 Our company holds vast experience in this domain and is involved in offering Kitchen Exhaust Fan. - Stainless steel kitchen exhaust fan. For all your ventilation and air circulation needs, we presents a wide range of superior Kitchen Exhaust Fan. 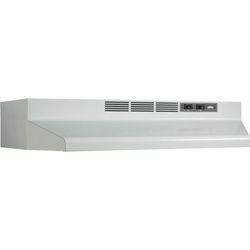 Our ventilation fans include exhaust fans for kitchen interiors. We are involed in manufacturing, supplying, exporting and wholesaling Exhaust fan for Kitchen to our valuable clients.these industrial blowers are massively acclaimed for their supreme efficiency and low power consumption. moisture resistant and are approved for installing in humid or damp environments. The fans are rated IP44 when installed in a duct system. they must not be used for transporting grinding dust, soot or similar air borne particles. Usage/Application: Home, Restaurant, Hall, Kitchen etc. The Fan is designed for Ventilation of Contaiminated, grease laden, humid & hot air with temperature upto 100C. The Fan is suitable for Kitchen, Industrial Bakery & Industrial application.